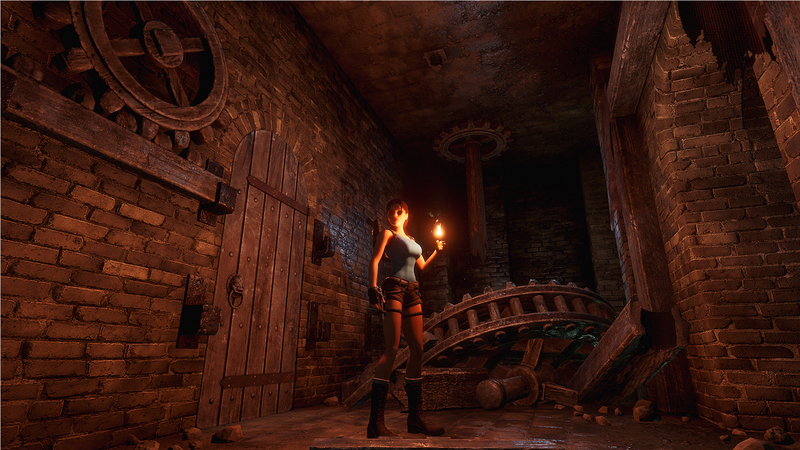 Tomb Raider Dagger of Xain is a fan create Tomb Raider II remake that is being built in Unreal Engine 4, which is designed to emulate the graphical style of the original while offerings vastly superior visuals. 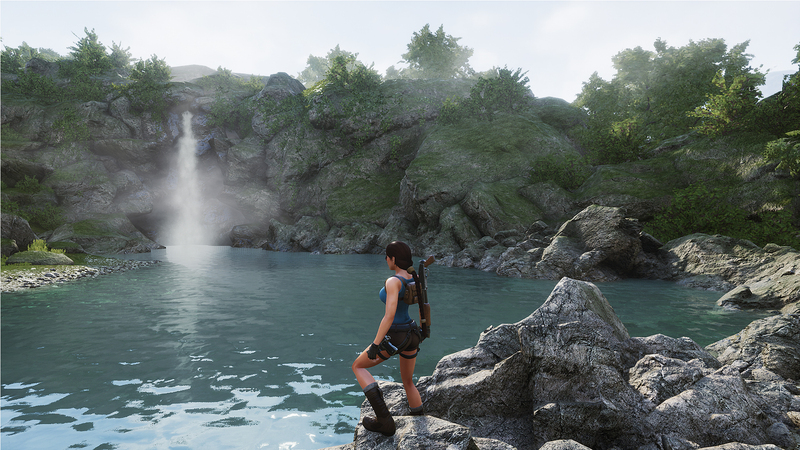 This project is being headed by a developer called Nicobass, who is creating this project as a non-profit with the blessing of Crystal Dynamics. Below is an update from the project's official website which explains why the project does not accept donations. It is uncertain what Square Enix's opinions on this project are. Crystal Dynamics conditions, so I can go on working on this project without any author’s rights issues, is for it to be absolutely non-profit-making. 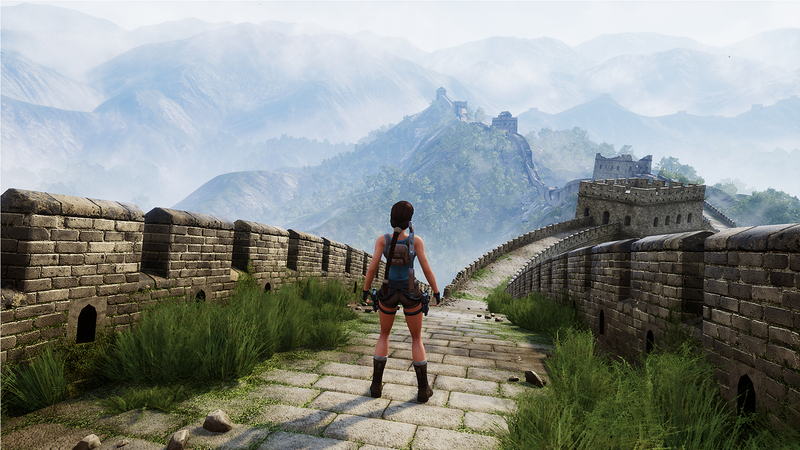 Now a demo version of Tomb Raider Dagger of Xain has been released, which includes a large portion of the game's "Great Wall" level and should take around an hour to complete. Below is the PC system requirement for this demo, which was listed by the project's creator, recommending 8GB of RAM and a DirectX 11 GPU. 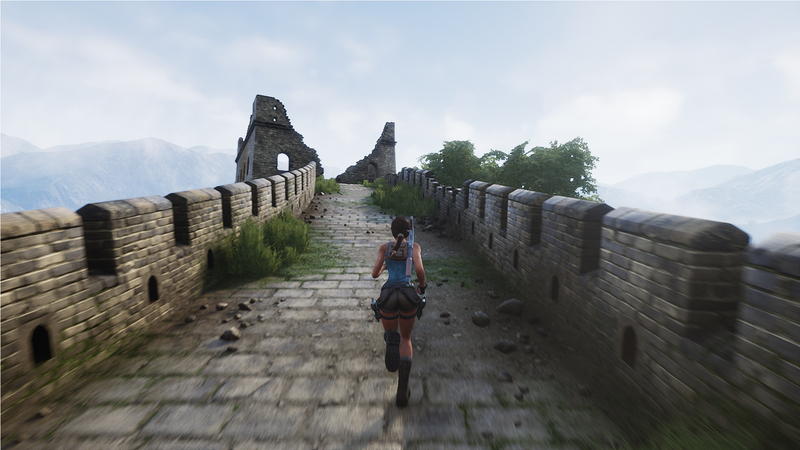 The demo version of Tomb Raider The Dagger Of Xian is available to download on the project's official website here. 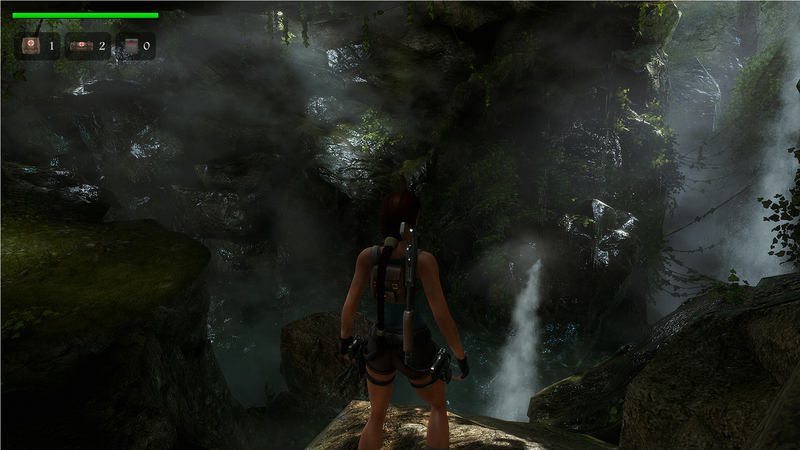 You can join the discussion on Tomb Raider II's Unreal Engine 4 remake on the OC3D Forums. I thought it would have been Square Enix who would have to 'ok' this? If I'm honest I love it! Takes me right back to my early teens.